Later, Tituba confesses to communing with the devil, and she hysterically accuses various townsfolk of consorting with the devil. Suddenly, some of the girls join her,confessing to having seen the devil conspiring and cavorting with other townspeople. The summer passes and autumn arrives. The witch trials have caused unrest in neighboring towns. The accused witches are begged to confess falsely in order to save their lives, but they refuse. 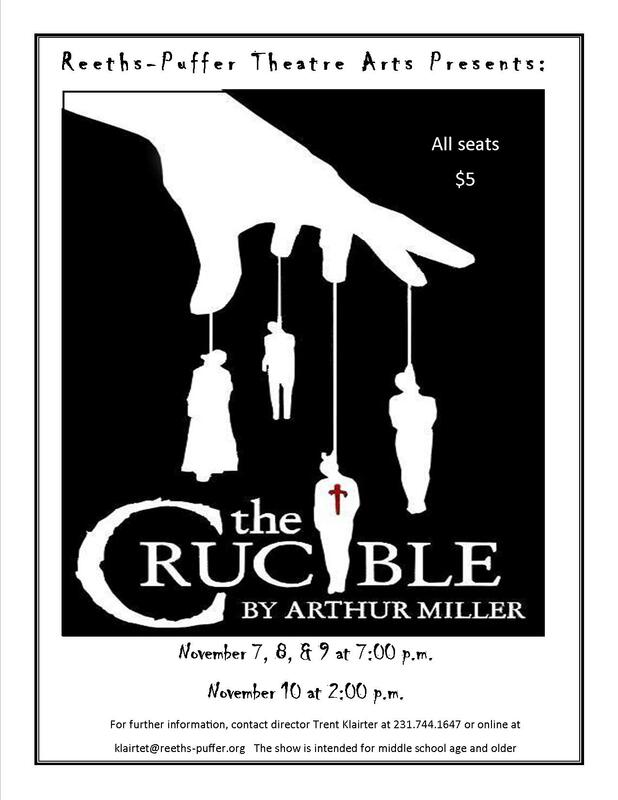 Despite desperate pleas, a local farmer goes to the gallows with the others, and the witch trials reach their awful conclusion.